 Whether you’re seeking a musical repertoire to inspire your assembly, the flexibility to respond to a changing community or support to facilitate a lasting worship experience, OCP has a worship program to fit the unique needs of your parish. 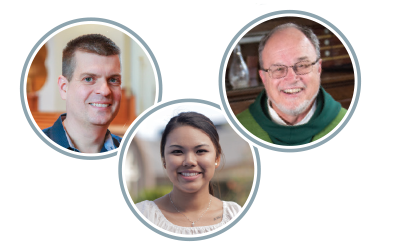 Learn how three Catholic churches strengthened their music ministry with an OCP missal. 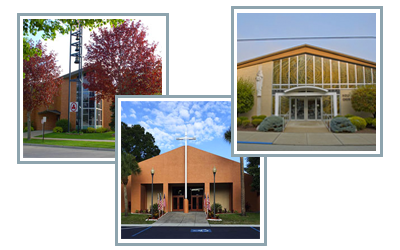 Discover why five Catholic parishes chose an OCP hymnal to unite their communities.  Want to compare OCP Missals and Hymnals?